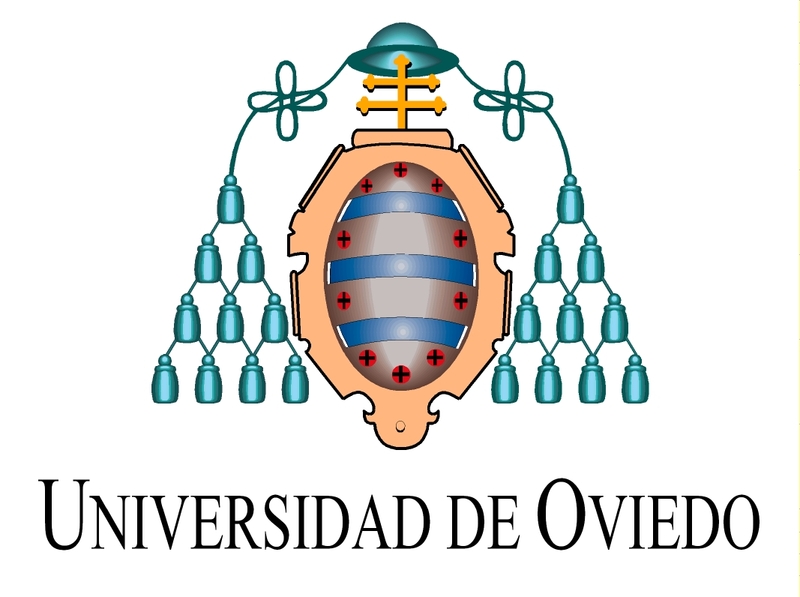 The 4th Spanish Conference on Information Retrieval will be held at the Higher Technical School of Information Technology and Telecommunications Engineering of the University of Granada, Spain, from 14th to 20th of June 2016. The conference aims to be a meeting forum for researchers, practitioners, and teaching professionals with an interest for the Information Retrieval field, where an overview of the activity in the Information Retrieval community can be obtained, seeking to provide a get-together for discussion and progress of future initiatives towards the promotion of IR, especially in Spain. All the accepted works will be published in the ACM International Conference Proceeding Series (ICPS), indexed by the ACM Digital Library, and a selection of the best papers will be invited to participate in a special issue of the International Journal of Uncertainty, Fuzziness and Knowledge-Based Systems (IJUFKS).